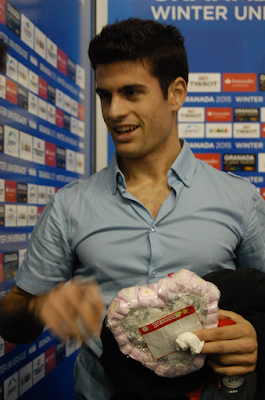 Javier Raya, a Spanish skater, participated in the Olympic Winter Games Sochi 2014. 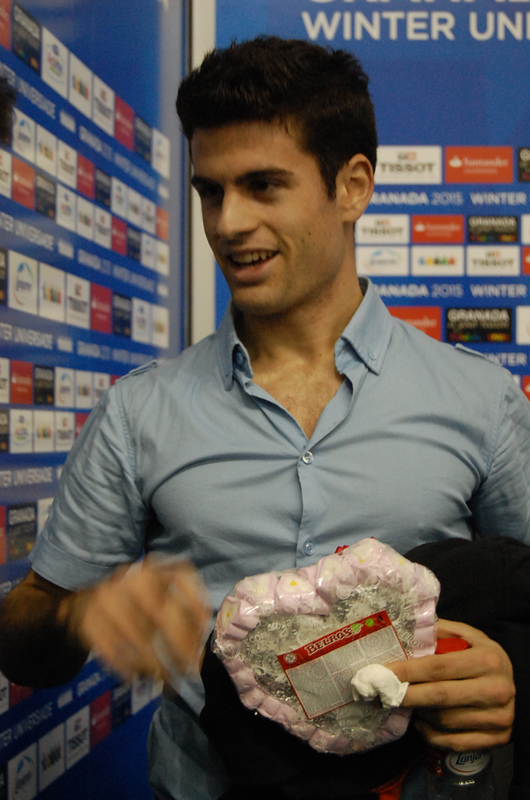 Raya is on the news because he has become the first Spanish olympic athlete to publicly declare his homosexuality. 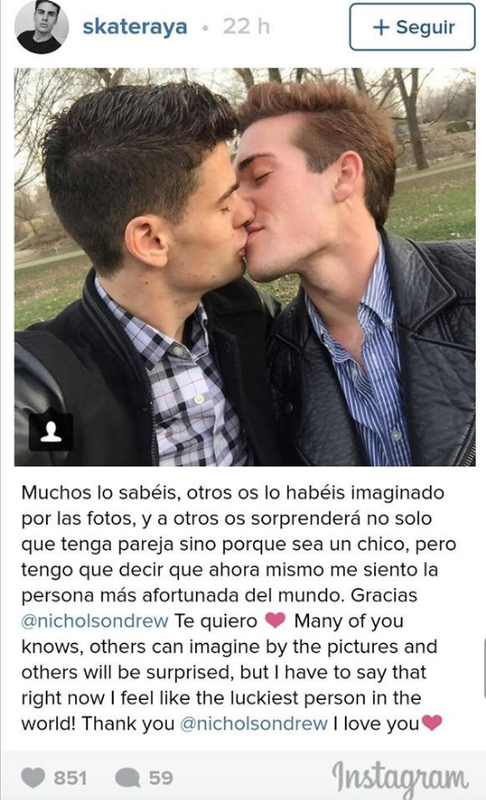 He shared a picture on Instagram kissing his boyfriend and wrote: "Many of you knows, other can imagine by the pictures and others will be surprised, but I have to say that right now I feel like the luckiest person in the world! Thank you @nicholsondrew I love you". Until today, his picture got almost 2,000 likes, and he received a lot of positive messages and congratulations. 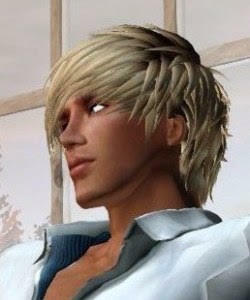 Here is mine; Congrats Javier and always be yourself!